Dates have been announced for Woodward Academy’s Graduation Ceremony and Annual Open House. Graduation (May 23rd) – Commencement ceremony that celebrates our high school graduates. There will be a luncheon reception to follow the ceremony. 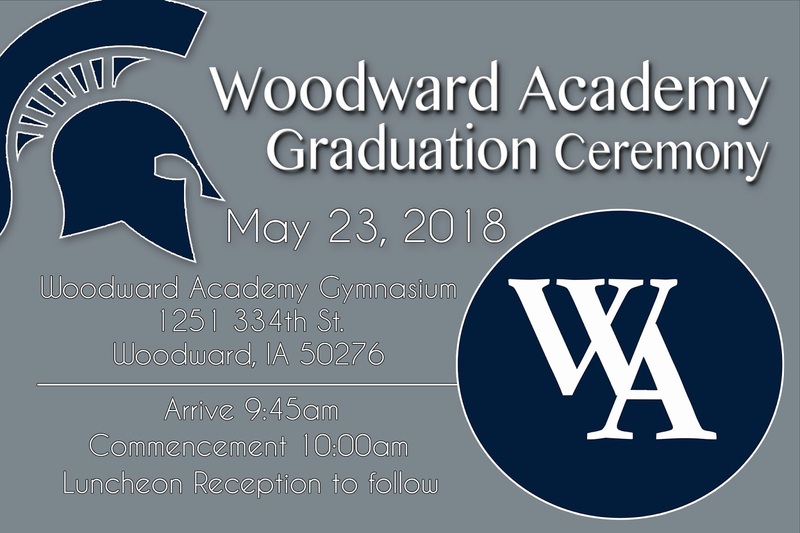 Families are invited to join and celebrate our graduates. It will be held on our campus in our gymnasium. 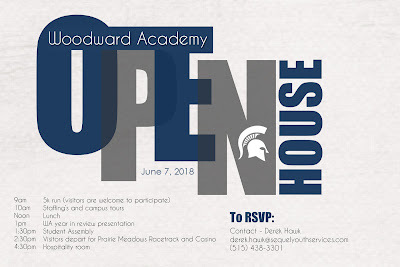 Open House (June 7th) – The day kicks off with a 5K race that forces its competitors to run through a creek and up a muddy Iron Man (70 degree hill). After lunch, campus visits are arranged where guests can meet with students.